Just to be straightforward, Audi is not a cup of tea for everybody, isn’t it so? The cars, from the house of Audi, are replete with high tech specs, such as extreme level of luxury, exquisite style, great power and exceptional performance. Logically, the Audi cars prices are to be correspondingly high – and it is. So, these vehicles are beyond the reach of lower and middle class buyers in the country. On the other hand, it would be right to say that the Audi Q2 is an elite four-wheeler just for the elite. 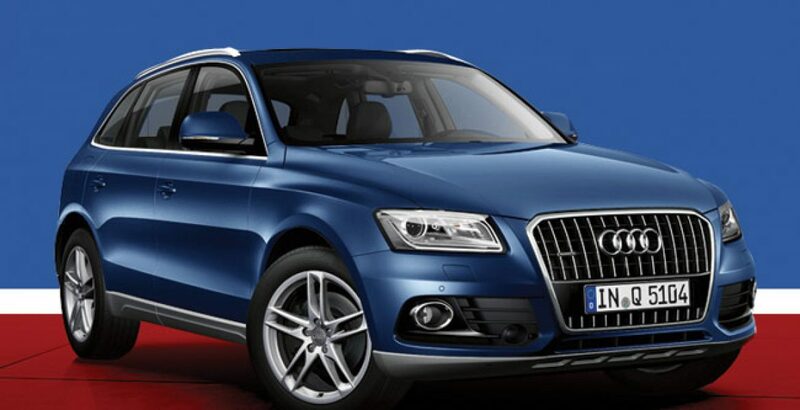 Just have a look at the Audi Q5 price in Pakistan – the manufacturer demands over 1.3 crore rupees. Designed for an extraordinarily pleasant driving experience, the car is athletic, timeless and truly impressive in the appearance. The spacious interior offers high quality materials, colors and functionalities. The engine has impressive dynamics to give outstanding efficiency for a safe and sporty drive. 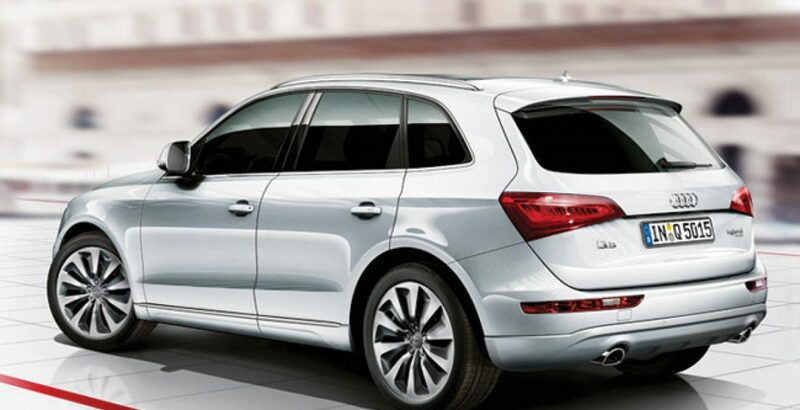 Do you know the all new Q5 offers a rare and unique combination of luxury, safety and practicality? So, can you expect the 2018 Audi Q5 price in Pakistan to be within the reach of a low-income buyer? Never. Nevertheless, it redefines the driving pleasure for those who can afford. As you will realize yourself, against the price of this car, you can buy as many as 19 Suzuki Mehran cars! 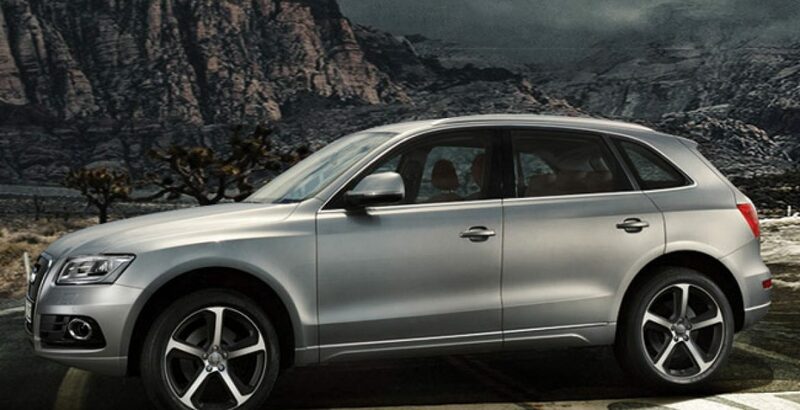 The new Q5 is going to be a perfect Sports Utility Vehicle (SUV) for the new generation. The reasonably sporty Q5 is convincing without being persuasive. The car is based on the pioneering sporty technology for a smart and powerful performance. The comfort, style and dynamics everything is set to win the sports enthusiasts over from the very first moment. The characteristic “Q” design of the new Audi Q5 makes it aerodynamically and ergonomically perfect for almost any landscape. As an example of its superior design, you can have a look at the gently sloping roof lines and the distinctive bonnet. If you pay a bit more for the Audi Q5 price in Pakistan, your SUV will get a virtual cockpit which brings everything in full view with its fully digital instrument cluster. The 12.3” large high-resolution display allows the driver get a great deal of information about the performance parameters of the vehicle. They can easily choose from several different display options ranging from speed to navigation and to communications. 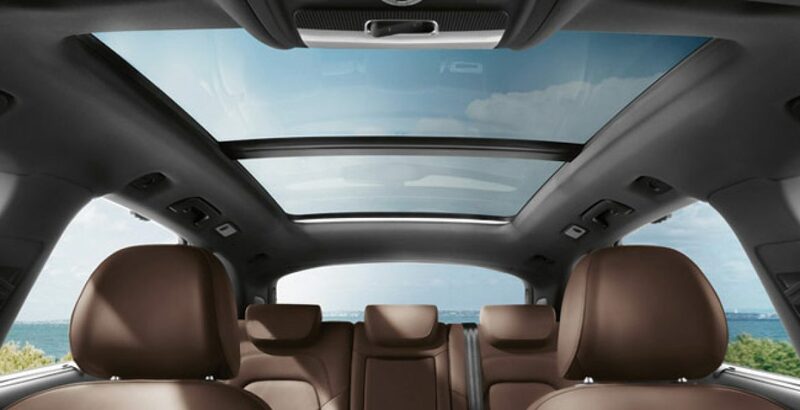 The generously spacious interior of the Q5 offers a big room for both the comfort of the passengers and storage of luggage. Though the interior can easily accommodate many items you may need to take with you on a long journey, the space can be further increased by folding the rear seat backs. 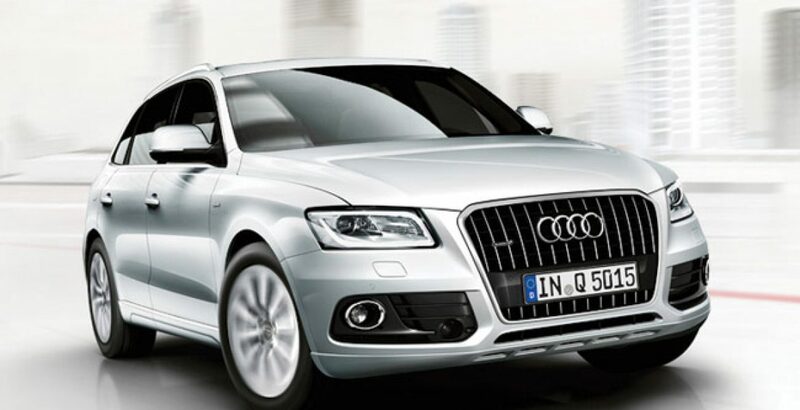 Engine Audi Q5 2.0 TFSI engine is available with 165 kW and 200 kW power.